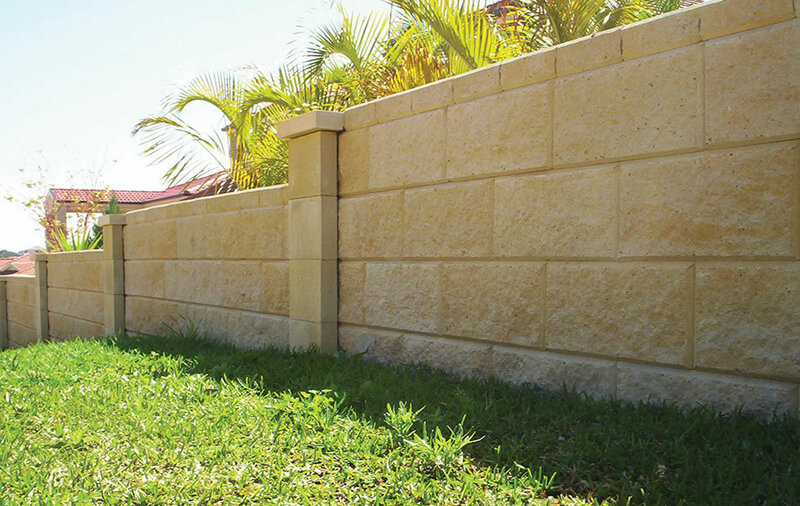 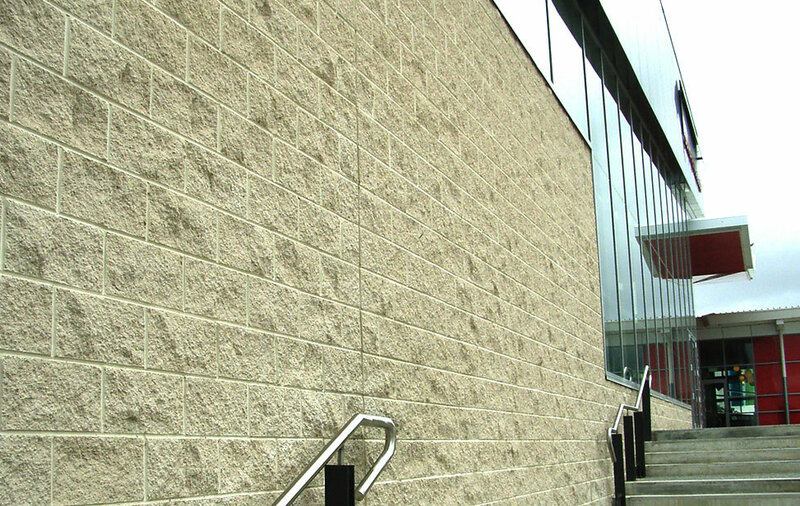 Smooth Face is the finish of the standard block but made in one of our natural colours resulting in a wall which is both attractive and economical. 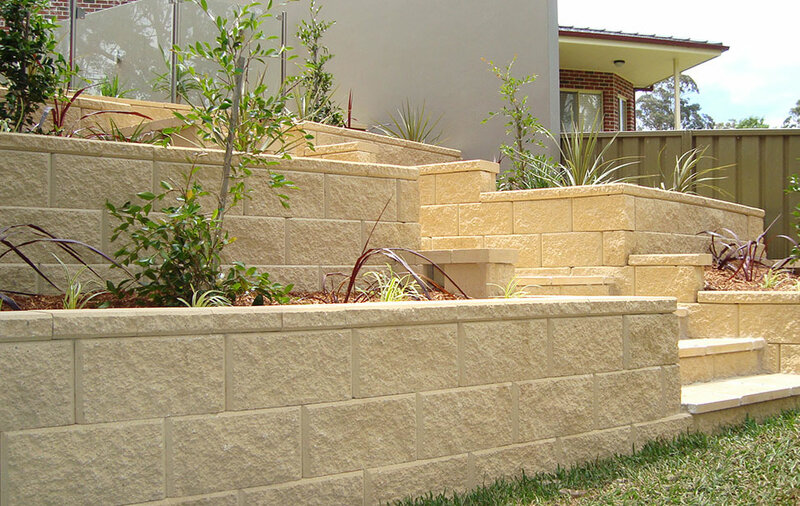 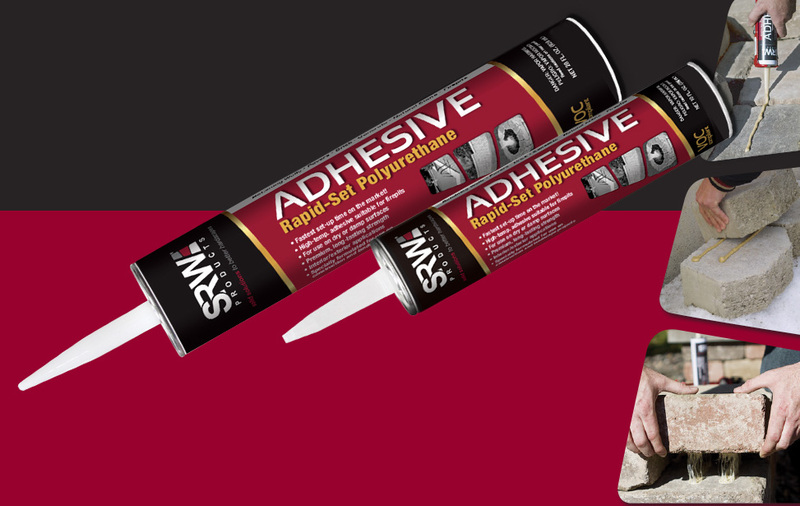 Smooth Face blocks are often used in combination with Split Face blocks to great aesthetic effect. 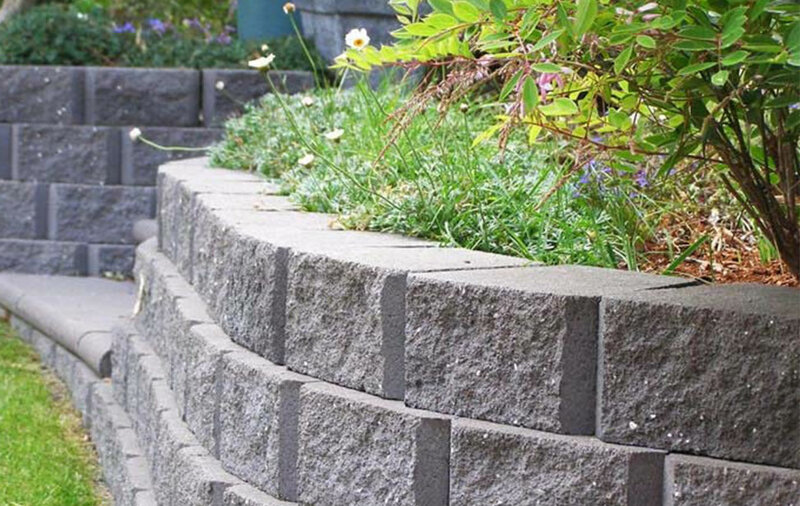 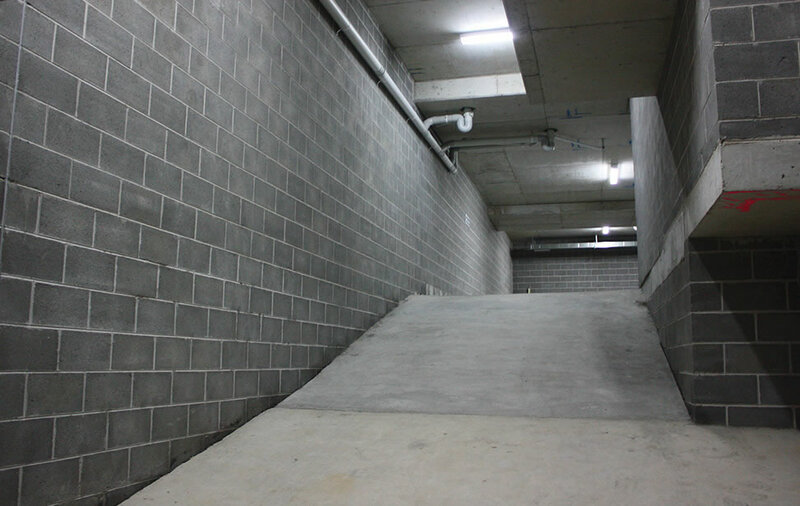 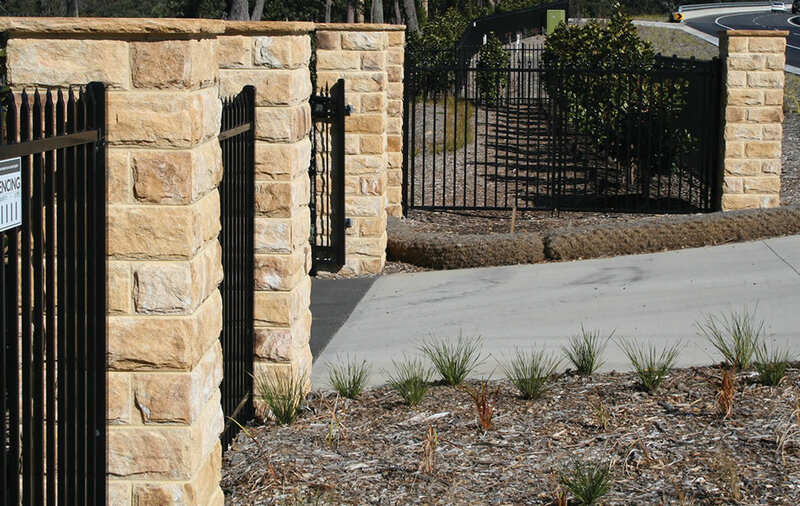 We make Smooth Face blocks to order in 3 thicknesses for both commercial and residential projects. 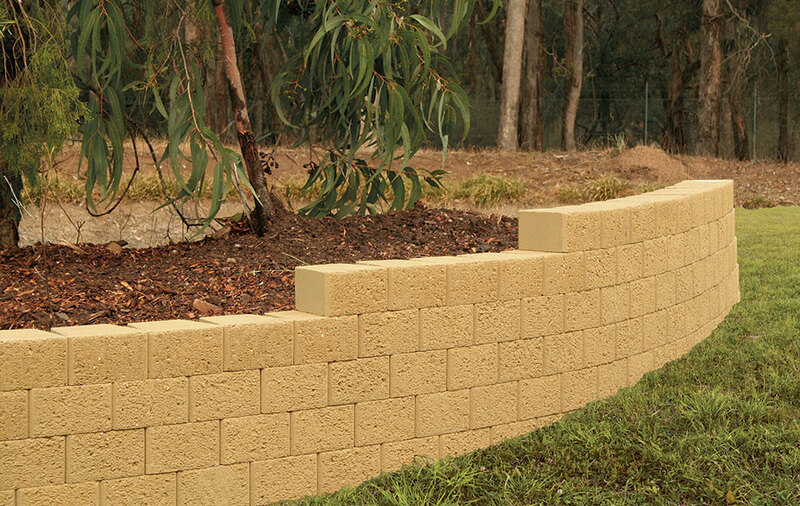 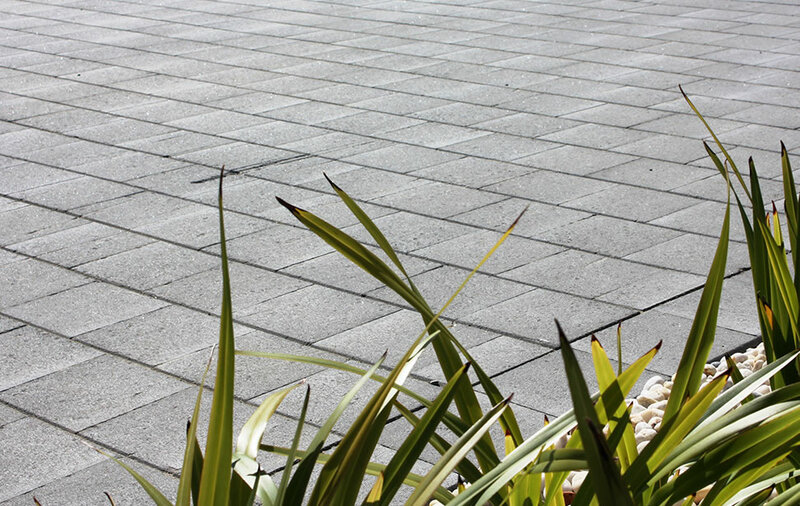 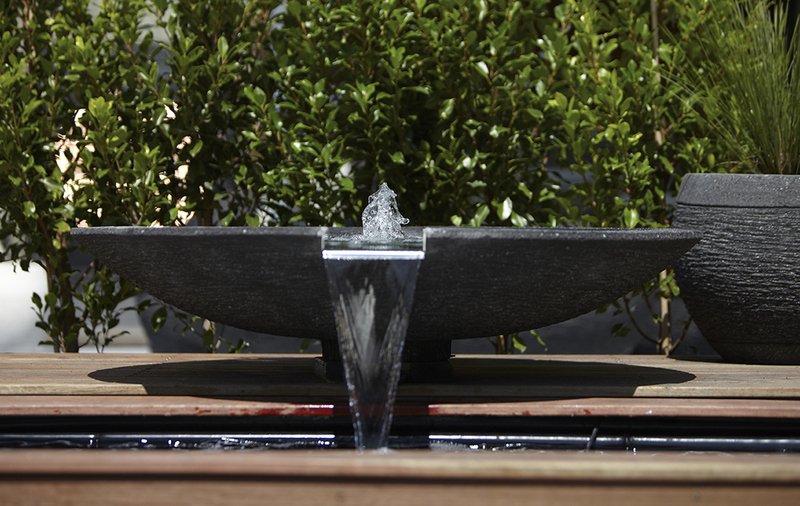 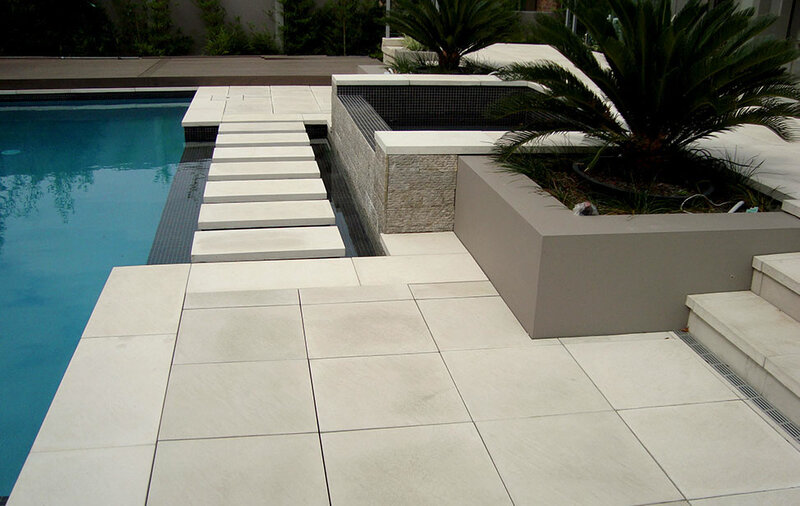 All smooth coloured blocks are manufactured with a water repellent admixture to add to their quality.